Size M L Please select a size before adding to the basket. 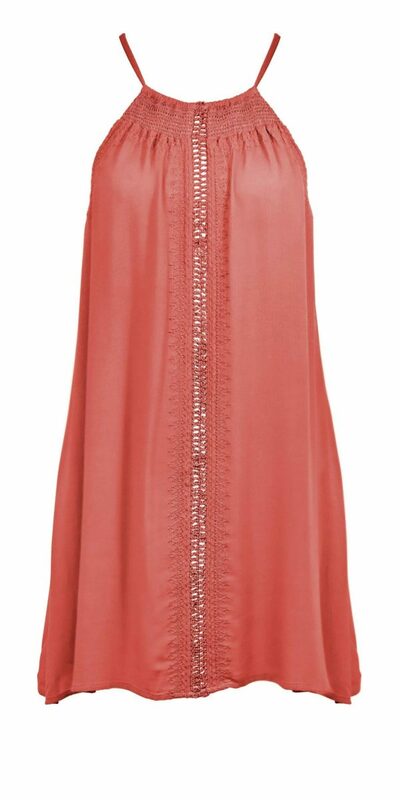 Keep your beach look effortlessly chic with the Watercult Summer Solids Dress in watermelon. It’s lightweight and the perfect swimwear accessory. 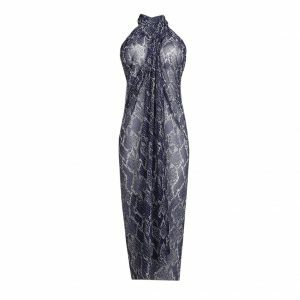 Featuring a laid-back, loose fit this pretty dress skims over your bust and waist to create a flattering look. We adore the chic crochet and smocking detail in beautiful coral, while the lightweight fabric ensures you’ll be cool on the beach. Slip over your favourite bikini or swimsuit when headed to the beach bar for a cocktail. Germany is the home of Watercult swimwear. When creating their range of summer swimsuits and bikinis, Watercult always focuses on the interplay of craftsmanship with fabrics and design. Their goal is to express this in every bikini, swimsuit and accessory they manufacture. At Victoria’s Little Bra Shop, we stock a range of beautiful Watercult swimwear and cover-ups.